A great YA debut from middle grade author Tim Federle. I have a review scheduled for this one later this week. 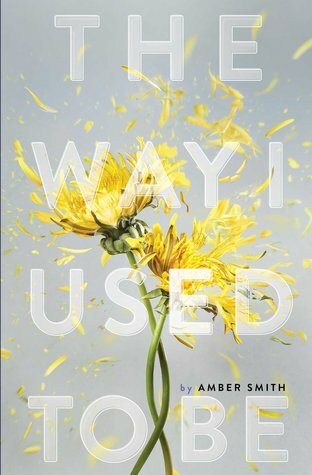 I really liked Paperweight. I hope it makes a good audiobook. Come see what I read here. Happy reading! Looking forward to your review of the new Tim Federle. I was lucky enough to be at his table at the Children's Lit lunch at NCTE a couple of years ago--so much fun. He's one of my favorite presenters at NCTE too--hilarious and profound and everything that comes out of his mouth is tweetable! 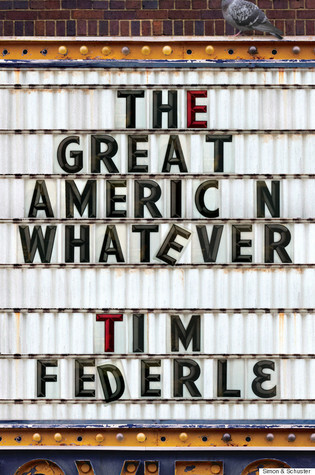 Will have to check back, as I'm curious about the YA Tim Federle book. Really like his Nate series for MG. Thanks for sharing! The Great American Whatever sounds like fun - especially since his Nate series has many fans in my classroom. I'll look for your review of The Great American Whatever, Beth. The two you're reading now look so serious, and important. Glad to see the titles, & will look for those reviews, too. Paperweight looks good - I have yet to begin on Tim Federle's novels - I have a collection here at home, but haven't read them yet. 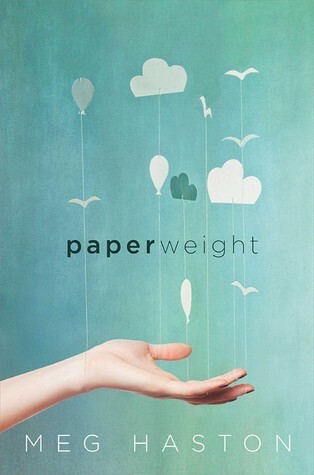 I am interested to hear what you think about Paperweight. I always come to you for my next audiobook. You seem to enjoy listening as much as I do. Have a great week, Beth!